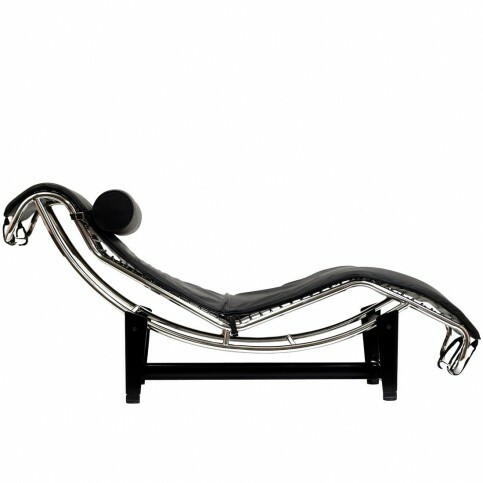 We stumbled upon the Le Corbusier LC4 Leather Chaise On Living Room Warehouse by chance. We were quite interested in learning more. It is definitely not a Natuzzi Re-Vive but it is something that a lot of people would love to have at home, to relax, read a book or even watch TV. It works perfectly with various modern designs so you may want to consider it. 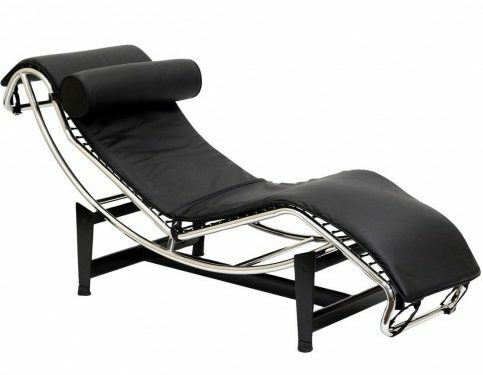 This is practically a lounge chair with the following dimensions: 65 X 22 X 29.5 inches. It has leather upholstery, a stainless steel frame, a detachable headrest pillow and protective rubber foot pads. 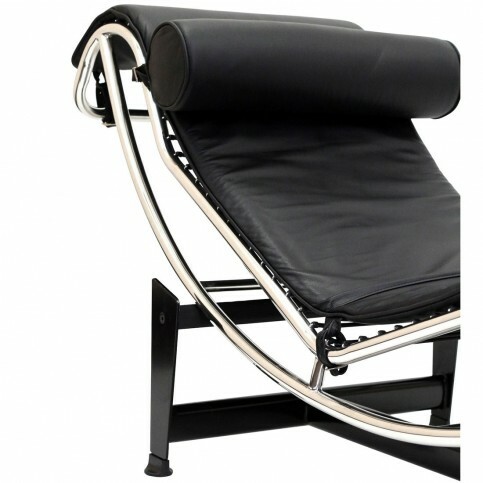 At the moment the lounge chair is available at a discount and you can buy it for $519.99. It is also available in white. We do not know how long the offer will last and the deal is only available for shipping in USA and Canada. If you like it and you believe it would be a great fit for your lounge, check out the Living Room Warehouse. Even if the chair may not be available then, there are usually some interesting options that are available.